The Five-striped Sparrow is native to the United States and Mexico. 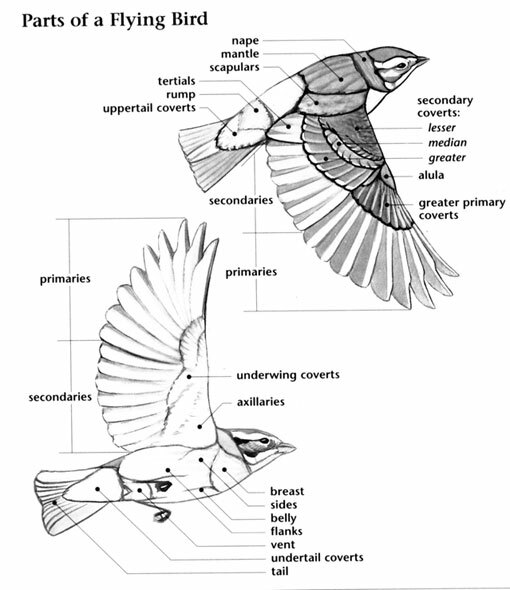 This is a terrestrial bird species that has a range of about 150,000 square kilometers. The population of the Five-striped Sparrow could be as high as half a million individual birds. 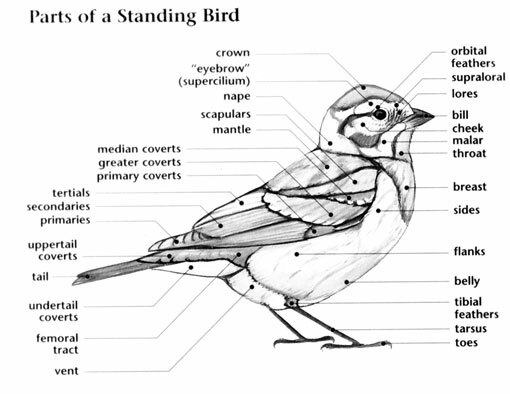 At this time, the Five-striped Sparrow is classified as Least Concern. In 2000, this bird species was classified as Lower Risk. 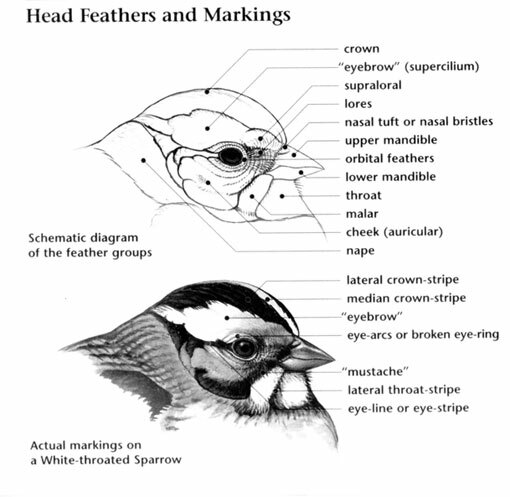 Today that classification has been downgraded to Least Concern and there are not any known threats which would immediately endanger the population or the range of the Five-striped Sparrow. Five-striped Sparrow: Small range in western Mexico and far southern Arizona. They were unknown in the United States until the 1950s, when nesting birds were found in several locations in far southern Arizona. Found in areas of dense shrubbery and ocotillo in the Arizona portion of their range, and use similar habitats, as well as dry open woods in the Mexican part of their range. Song is a series of repeated staccato notes. Song preceeeded by single "chup" notes. The rarest breeding sparrow in the continental United States is the Five-striped Sparrow, which is found only in the extreme southern portions of Arizona. They have the largest known song repertoire in the Aimophila family.